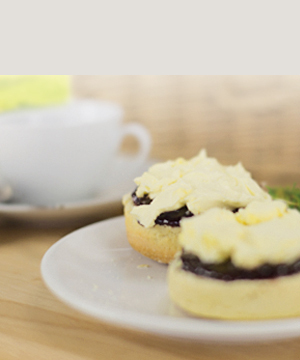 Our sumptuous Cornish hampers are a celebration of delicious Cornwall produce to enjoy wherever you are. to bring you the best quality products that the county has to offer. suitable for any occasion or event. 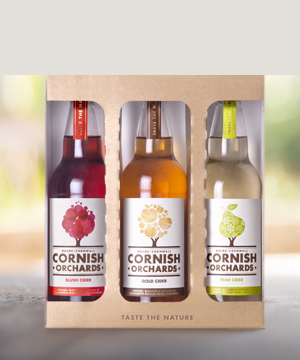 From birthdays, retirements & anniversaries, through to good luck, get well soon or just to say a simple thank you, we have the perfect Cornish hamper or gift box for you. 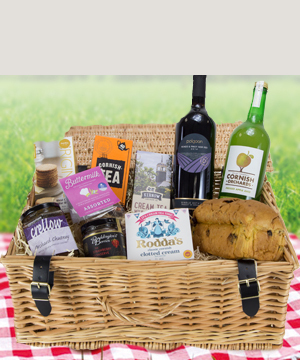 one of our hampers has a delightful experience from the moment they receive it, right through to the last crumb. 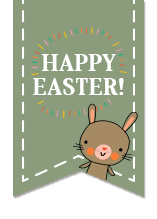 Add a personal touch with a bespoke message, on us.